For ages they have sought to claim our worlds. 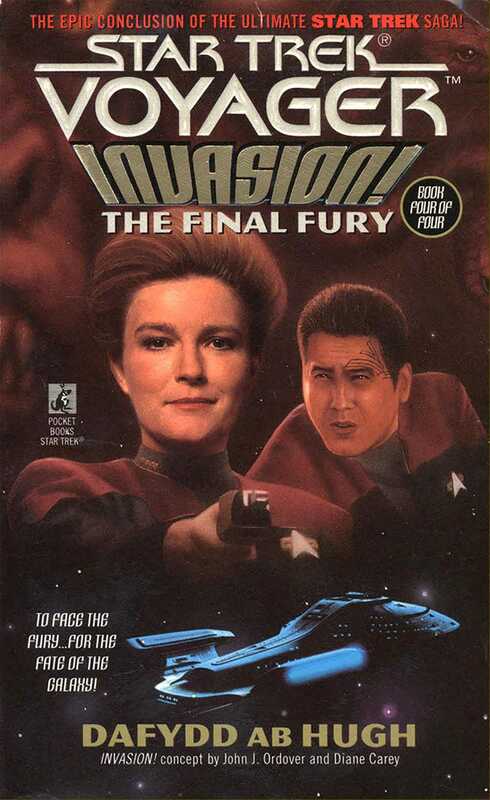 Now, at last, we take the battle to them. . . .
Far from the Federation's desperate war against the invading Furies, the crew of the U.S.S. VoyagerTM encounters something they never expected to hear again: a Starfleet distress call. The signal leads them to a vast assemblage of non-humanoid races engaged in a monumental project of incredible magnitude. Here is the source of the terrible invasion threatening the entire Alpha Quadrant -- and, for the Starship VoyagerTM, a possible route home. But soon there may not be any home to return to . . .